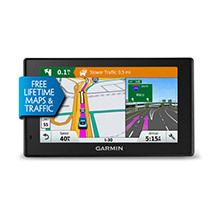 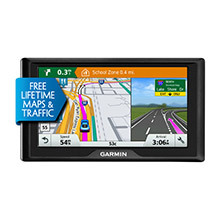 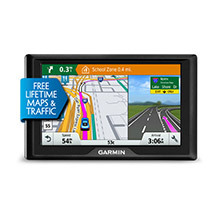 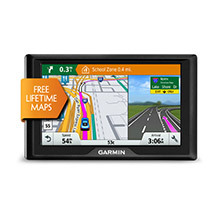 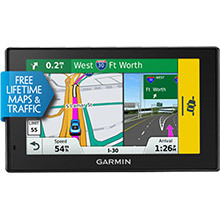 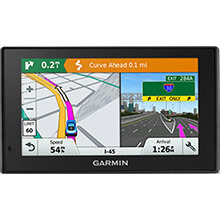 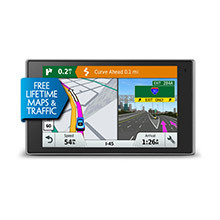 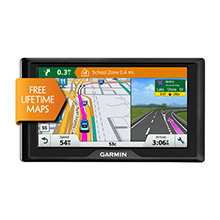 Lifetime maps of the U.S.
DriveSmart 60LMT, MFG 010-N1540-01, 5 inch dual orientation multi-touch LCD. 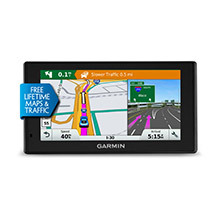 North America maps with free lifetime update. 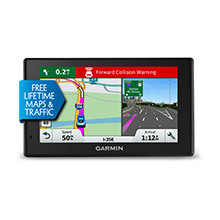 Traffic receiver with lifetime subscription. 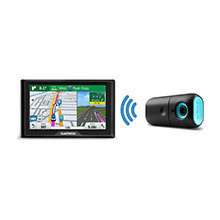 Bluetooth hands free navigation and connection to smartphone. 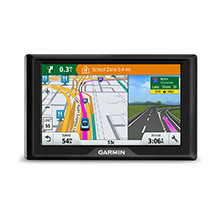 Factory Refurbished Unit.